The Uttar Pradesh Police has lodged FIR against three people including school manager Munna Singh and two teachers Rajni Upadhyaya and Sangita Singh under relevant IPC sections including 304, 504 and 506 on Wednesday. 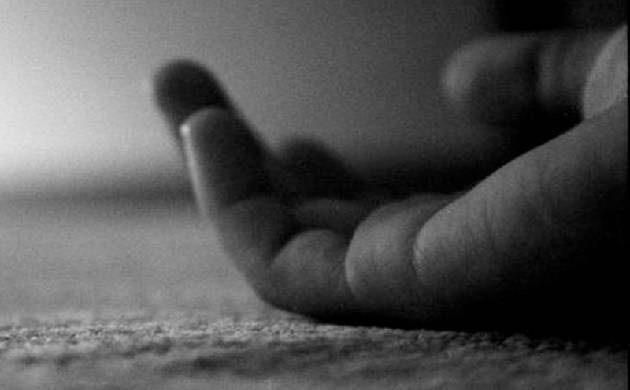 A class four student died after being beaten up by a teacher at a private school in Uttar Pradesh’s Ballia on Tuesday. Till the time news was filed no arrests were made in connection to the case. According to police, the nine-year-old girl was allegedly beaten by two school teachers. She fell ill after returning from school. She was rushed to a local hospital from where she was rushed to BHU hospital Varanasi for better treatment. Police said that she died during course of treatment.